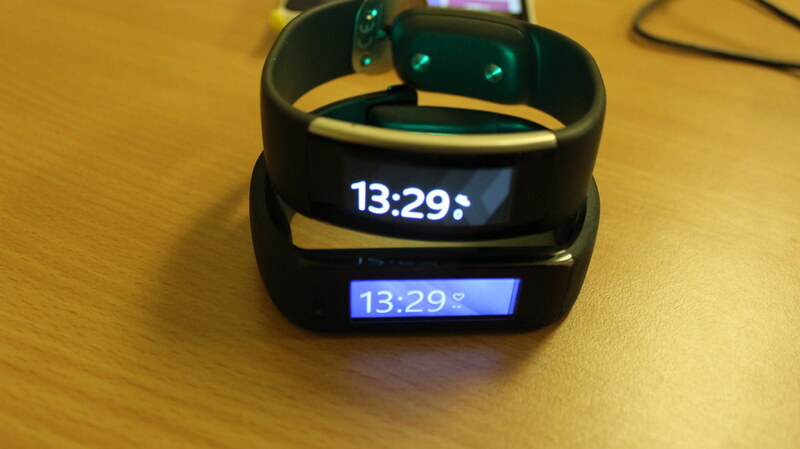 One of my favourite apps for the Microsoft Band is Pimp My Band an app for customising the look and feel of the Band. The app has been updated adding support for the new Microsoft Band 2 so that the background images now scale to the better resolution of the Band 2. With the app you can customise the colours and background image of the Microsoft Band giving you a lot more options than the standard Microsoft Health app does. It’s a great little app for the Microsoft Band and now the Band 2. Another benefit of the update is full support for Windows 10 Mobile. The app is available in the Windows Store.